Giveaway! 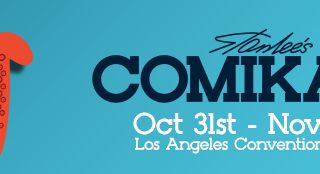 Spend #Halloween with STAN LEE at COMIKAZE 2014 WEEKEND! Kids are FREE!